Dubai is top priority of many investors to start a business. If you are thinking of a new startup then start business in Dubai. It offers lot of benefits to the investors like 100% foreign ownership and 0% tax on income. 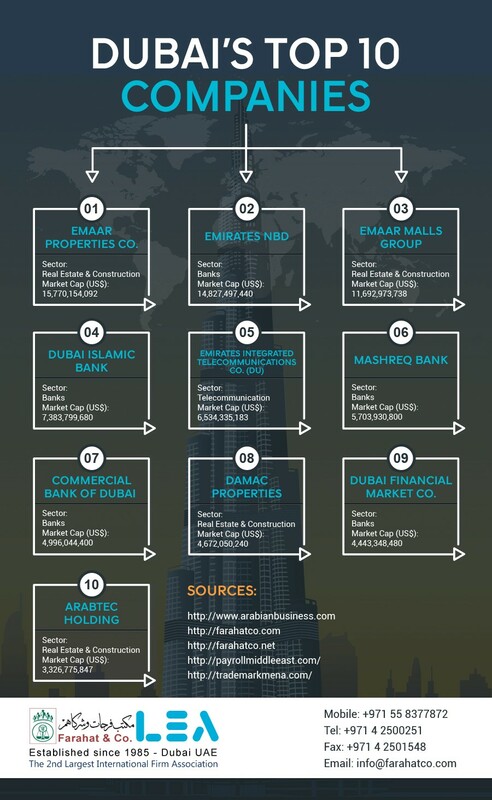 We have compiled a list of top 10 companies of Dubai based on their market share.